From 50 years of horror films, these are the scariest Ghost movies of all time. 20 - The Others (2001) Just after WWII a woman lives in a ghostly country house with her two children who are sensitive to sunlight. 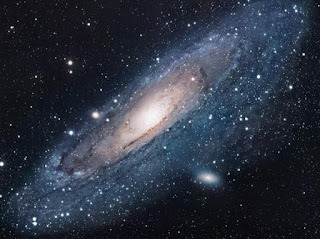 Perhaps they are not alone. 19 - Ghost Story (1981) John Houseman is one of 4 elderly friends who meet to tell ghost stories, but they themselves are soon haunted by ghosts. 18 - Fragile (2005, Spain) A new nurse explores the abandoned 2 nd floor of a Spanish hospital, soon to be closed down. There she finds photos of a "mechanical girl" in a wheelchair, and soon realizes the hospital may still be haunted by her. 17 - Ghost Ship (2002) A crew attempts to salvage a wrecked ship floating out alone in the ocean, but discover it's not entirely empty. Ghosts still haunt the waterlogged vessel. 16 - The Eye (2002) Thai/Hong Kong movie directed by the Pang brother, about a girl who has a cornea transplant, but can see ghosts through her new set of eyes. These ghosts foretell gruesome deaths. The 2002 US remake was good, but not as scary. Go for the original with English subtitles. It was creepy and effective. 15 - 13 Ghosts (1960) Classic ghost tale with traditional settings. The 2001 remake was acceptable. 14 - Shutter (2004) Thai horror movie about a photographer who begins to see images in his photos. He believes they are images of a girl killed in a hit-and-run. 13 - The House on Haunted Hill (1959) and the remake in 1999 is almost as good. An eccentric millionaire invites 5 people to spend the night in his sinister house and get $10,000 each if they stay the whole night. 12 - Amityville Horror (1979) classic haunted house movie. 11 - Carnival of Souls (1962) Eerie movie about a woman who survives a car crash, but starts to see dead people, and soon experiences other changes. Excellent horror movie. This was most likely the inspiration for "The Sixth Sense," or certainly an early version of the movie. 10 - Dark Water (Japan) The US remake was not nearly as frightening. 9 - The Shining (1980) based on the Stephen King novel. Stars Jack Nicholson and Shelly Duvall. 8 - Stir of Echoes (1999) based on a novel by Richard Matheson, author of "Legend of Hell House" and "I am Legend." Kevin Bacon stars in this very spooky film of a man who can hear living people's thoughts, and later begins to hear messages from the dead. 5 - Session 9 (2001) workers are hired to clear asbestos from an empty insane asylum, and they uncover tapes for patient 444. One man begins to listen to the treatment sessions. Soon after, they discover they may not be alone in the ghostly asylum. 4 - Ju-On: the Grudge (Japan, 2002) This scary movie by Takashi Shimizu of a vengeful spirit has the creepiest child ghost of all time. Chilling. 2 - The Fog (1980) John Carpenter's original movie is a masterpiece of direction, atmosphere, and sound. The ghosts of the Elizabeth Dane, an old ship of lepers, has come back from the sea to get revenge on the descendants of the six conspirators who crashed their ship and stole their gold 100 years ago. 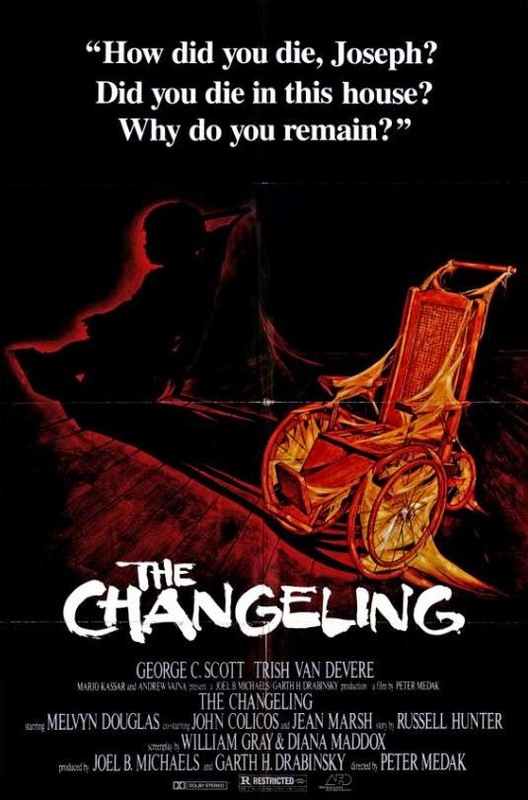 1 - The Changeling (1980) A crippled boy was drowned by his father and replaced with a healthy child. The ghost of the crippled dead son still haunts the mansion that our protagonist has just rented. (This is not a Spoiler, there is a lot more to the movie after this is discovered). George C. Scott and Trish Van Devere star. Directed by Peter Medak. This is the ultimate ghost story. The scenes with the child-sized wheelchair are disturbing and frightening. The creepy séance scene "What is your name?" with the child's whisper ... Joseph. His rubber ball, the pounding on the pipes...the locked attic... it all comes together, but I won't give any spoilers about the ending. Watch this ghost film and enjoy it. For the flip side, worst ghost movies: Paranormal Activity and the Blair Witch Project. If you spend $5 to make a movie, it's usually crap - unless you can hype it into something it's not. I like to spend my time with better ghost movies. Ghost films are an art form: difficult to create well, but fun to watch.